This is a game. If you guess it right then you will be awarded with a stunningly beautiful prize from me. Guess what this beautuful box is made of. Could you guess the material of the chair. Guess right and take this beauty home. This bird-house is all yours if you guess correcrtly. Not all the advertisements catch your eyes. This one has me thinking. I find these architectural advertisements very interesting. Different by design-the catch line says. I agree the design makes all the difference. Anyone wants to arrange their paraphernalia in this fashion? In kitchen I certainly want to try my cups and saucers and blender and jug and mug and……..
On a meditational mood I say: these are the things we accumulate all our life and through them we seek our identity. Huh… heavy.nah….? These advertisement are of soul space. Product designer Vibhor Sogani touches little bit of anarchy, jumps to the bridge across, creates a metropolis and floats into crafts and tradition and puts before us a trance. 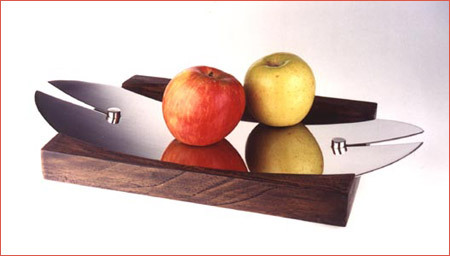 Based in Delhi this Indian designer binds functionality with urban aesthetics. a modern villa. la! la! This modernistic villa in Marseilles is adorned to explore the extreme simplicity with net and modern furniture. The living room has tinted concrete floor, white silk curtains and a Gae Aulenti lamp. The rest is a play of light and net. Architect Rudy Ricciotti is based in Bandol, France. This award winning architect’s work speaks radical and experimental language. The net here speaks the radical language of shade and graffiti. A camouflage of net on a steel rod surrounds the swimming pool. The kitchen wall embraces work of Buraglio, transparent hood is from Driade and multifunctional piece of furniture is by Piero Lissoni. The sun, sea and the scenic view come to visit this room everyday to decorate it because the room is done with splendid modesty. 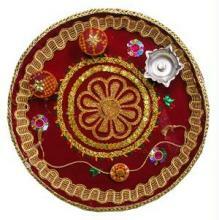 I do not know of any Indian festival without at least one element of design entwined into it. 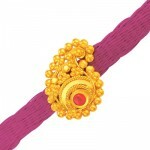 Rakhi is no exception. 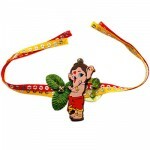 In fact it is so laden with crafts and designs that with changing fashion and market new avatars of rakhi keep coming. 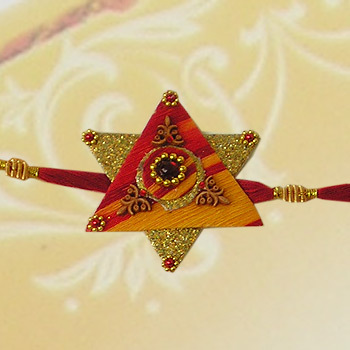 The sister ties a rakhi on the right hand of brother and brother is thus bound with love to protect the sister. The history of rakhi is told here. 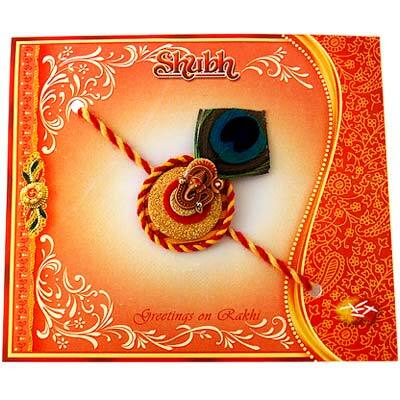 Today, rakhi is also market and convenience driven. I live in a metro city. 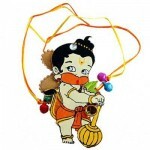 So the work and distance to my brother’s place had me tie rakhi to him on Sunday already. 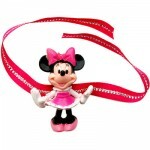 But my daughters tied rakhi to my husband (his sister stays too far away, on her behalf) today. The Chinese are always so eager to penetrate any and every market. They are already into our rakhi festival. 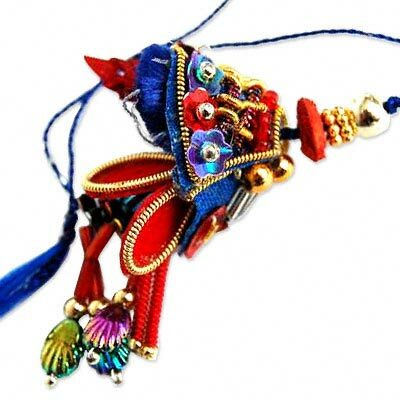 Indian markets are full of made in china rakhis. Our film industry does not remain far behind. In kid’s rakhi there is always an element of advertisement. Hanuman rakhis, Jadu or Ganesha my friend rakhis (films released or to be released) become the most popular too. 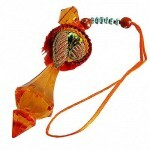 Rakhis originally made with colorful threads have taken many embellishments with it. From beads, jari and zardosi to stone, diamonds and even swarovski crystals and gold, silver designs are woven with threads. In the small scale industry of rakhi making, now big gold and diamond brands also want to have a say. 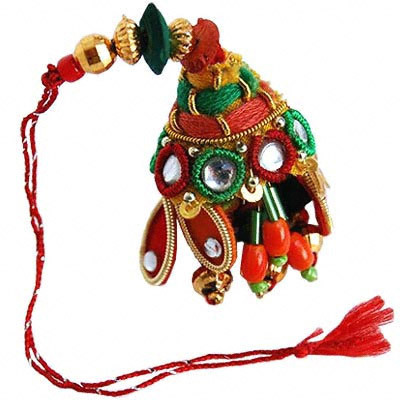 Generally brothers sport rakhis but in few casts (Marwar-Rajasthan) woman too wear rakhis. Today we too are tempted to wear rakhis. Not only we sisters get promise of protection we get fabulous gifts from brothers too. A few; Types of rakhis. And if you are smitten by rakhi, you can make one on your own: a few DIY projects for how to make rakhis. 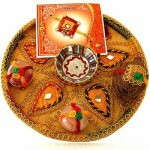 (Rakhi images courtesy chennaibazaar, homeindia, indiagiftsportal). A few objects d’art chairs from Indian ambience designer Gurseet Mukkad. He believes in creating exotic one-off pieces. 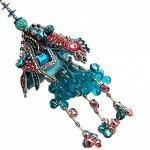 He delves into fantasy and inspiration from all over the world.